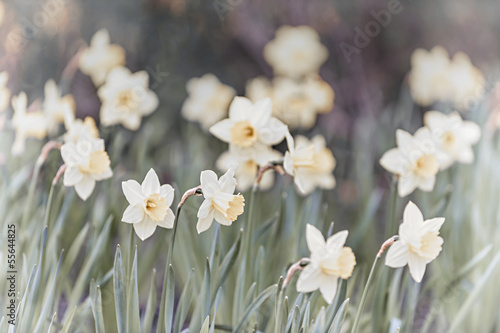 The power of daffodils – where is it hidden? In this case, the answer is very simple. This power lies in the group. It makes the photo wallpaper special. Thanks to this depiction, you will get a new room in your house. The photo wallpaper will stir up lightness and delicacy dormant in you. It is worth to keep on going and change yourself for the better.